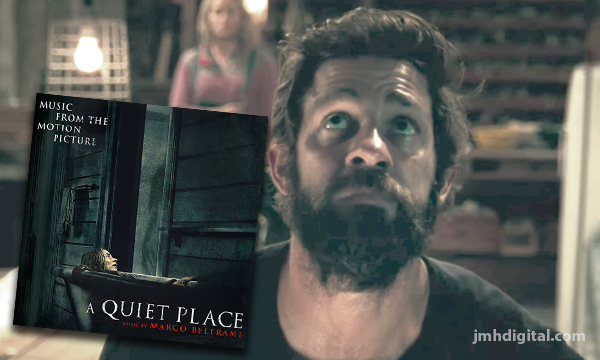 A Quiet Place is a 2018 American horror film directed by John Krasinski, who also stars in the film with Emily Blunt, his wife in real life. The screenplay was written by Krasinski, Bryan Woods, and Scott Beck based on a story by Woods and Beck. The plot follows a family of four who must live life in silence while hiding from creatures that hunt by sound. The film premiered at South by Southwest on March 9, 2018, where it received critical praise. It is scheduled to be released in the United States on April 6, 2018, by Paramount Pictures. Following an acclaimed premiere at SXSW, Paramount Pictures will release John Krasinski’s horror film A Quiet Place on April 6, 2018. 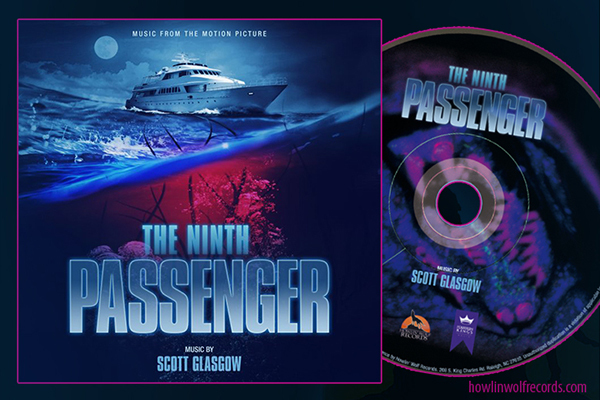 The almost dialogue-free film features a thrilling score by Marco Beltrami. Marco Edward Beltrami (born October 7, 1966) is an American film and television composer, best known for his work scoring horror films such as Mimic (1997), The Faculty (1998), Resident Evil (2002), Don't Be Afraid of the Dark (2011) and The Woman in Black (2012). A long-time friend and collaborator of Wes Craven, Beltrami has scored seven of the director's films including all four films in the Scream franchise (1996–2011). Beltrami has been nominated for two Academy Awards for 3:10 to Yuma and The Hurt Locker, and won a Satellite Award for Best Original Score for Soul Surfer (2011). He also scored Guillermo del Toro's 2004 supernatural superhero film Hellboy, the 2013 superhero film The Wolverine and its sequel Logan. I am really stoked to see this film! It's supposed to be amazing and I'm sure the soundtrack rocks. Hope you're doing good, Jeremy.